Posted: November 24th, 2008 under DX, Hamradio. DX might have been slow earlier this week, but it surely picked up during the weekend. Not much heard from H4 and 3D2 on 30M or 40M, I was hoping to get these in the log, but signals just weren’t there. I did work BA1RB on 30M on Saturday with a good signal. That was really it, so I decided to do some CQ’ing. Since 30M is one of my favourite bands, I decided I wanted to try my luck. I started CQ’ing around 1340Z on Saturday. I was quckly answered by K1YRW in CT. Several stations followed, and I got spotted by N6QD in CA. A few minutes later, Hans SU9HP called in and gave me a new one on 30M (#231). I continued working stations, and was called by several loud stations from W6 and W7. Conditions was obviously very good and I ended up with 22 US stations in the log. I worked the following states: CT, AZ, MN, CO, CA, NJ, MO, MD, TX, OR, FL, and NH. MO was a new state on 30M (#39). Sunday was a slow start, but I gave it a shot around 1350Z. I started cq’ing on 30M and got answered by N5ZC in TX. 12 US stations followed shortly and I worked the following states: TX, WI, ME, CO, IA, MI, NJ, AZ, IL, NH and MD. 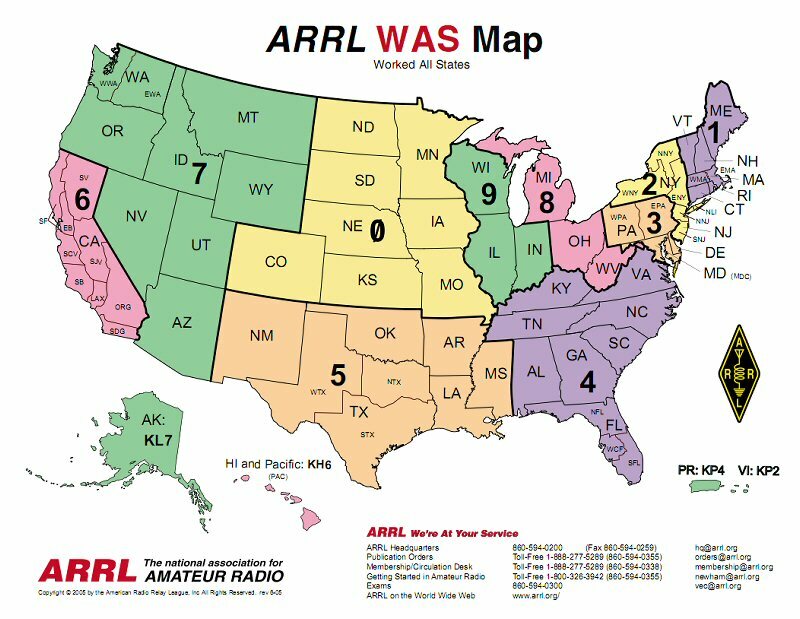 IA was a new state on 30M (#40). Hopefully I’l get the other 10 soon. 2 VE station was logged as well. Later in the evening on Sunday, I noticed Z29KM was active on 30M. I did hear him earlier this week, but couldn’t get through. Today I worked him very quickly and it was a new one on CW (#299) and on 30M (#232). A few minutes later, 7P8BA showed up much stronger than Friday, and I worked him quickly as well (#233). I must say the weekend ended quite nice.